TechCentral’s interview with Vodacom Group CEO Shameel Joosub was the publication’s most popular podcast in May 2018, followed by interviews with MultiChoice South Africa CEO Calvo Mawela and cryptocurrency expert and author Simon Dingle. 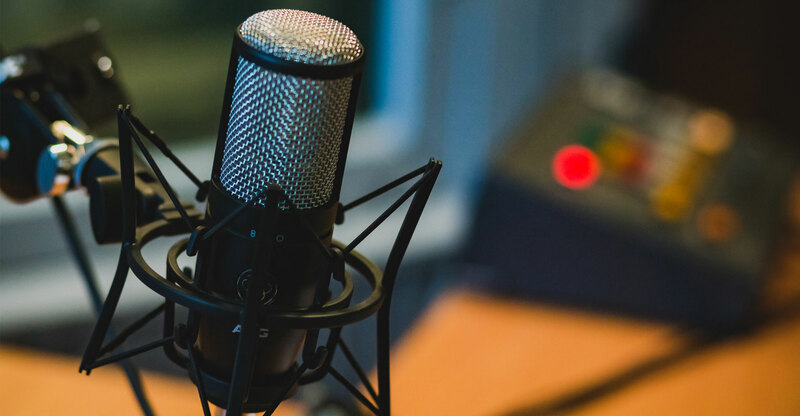 Rounding out the top five were episode 218 of TalkCentral — the weekly podcast hosted by Duncan McLeod and Regardt van der Berg — in fourth position and an interview with Knife Capital investment partner Keet van Zyl. The interview with Joosub, published on 7 May, was a wide-ranging discussion on the telecommunications industry in South Africa, in which the Vodacom boss talked about everything from communications regulator Icasa’s new data-expiry regulations to radio frequency spectrum and 5G technology. The podcast with Mawela dealt with Icasa’s hearings into the pay-television industry and the challenges that MultiChoice is facing reinventing itself for the new era of streaming TV. Simon Dingle, meanwhile, spoke about his new book, In Math We Trust, in a broad discussion about crypto money and its future. If you missed any of these podcasts, here’s your chance to catch up. The best way to listen to TechCentral’s podcasts is by subscribing using a “podcatcher” app on your phone or tablet. Scroll down for more details.